Use this handy calendar to see What’s On in Airdrie. Click on each event to get more details, maps and links to tickets and more! Everything you want to know about what’s on in Airdrie is right here! Want to submit your event? 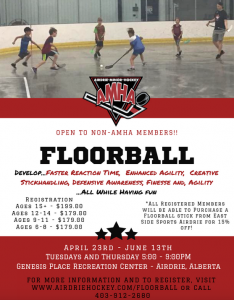 After a great turn-out and excellent feedback from our 2018 "trial" weekend, AMHA will be running a Spring FLOORBALL League - open to everyone, not just members! 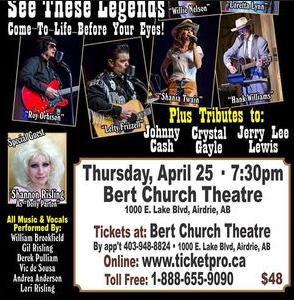 Come join the fun and help the lovable cast of the Louisiana Hayride Show celebrate 10 years of touring this show across western Canada! 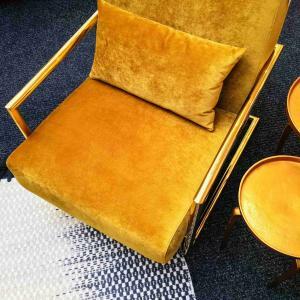 An excellent way to connect with your community and explore home and lifestyle solutions. 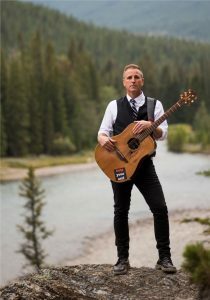 Hosted by SLAM in Airdrie and Worldwide Music Ventures, Inc. Séan McCann bought his first guitar, which he affectionately calls “Old Brown,” in 1989. Join Airdrie’s amazing community of women in celebration of the ninth annual Amazing Airdrie Women Awards. 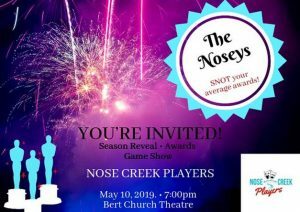 This is our first ever awards show presented WITH our Season Reveal Game Show! The Noseys will have you snorting of laughter all night. 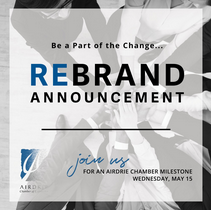 Hear about the highlights and achievements of the Airdrie Chamber and our exciting next steps. 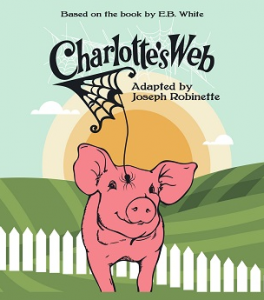 Nose Creek Players is proud to present Charlotte’s Web, a beautifully crafted story about the power of friendship, empathy and resilience.